You are currently browsing as a Guest. Would you like to log yourself in? 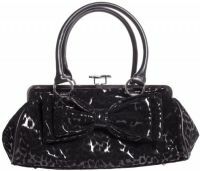 We specialize in Plus Size Gothic Clothing, Plus Size Gothic Dresses, Plus Size Gothic Clothes, and Gothic Clothing. Plus Size Rockabilly Clothing. Check out the new Plus Size Gothic Clothing items, Plus Size Gothic Skirts, Plus Size Gothic Corsets, Horror Toys, Purses and Jewelry!!! One of a kind Creepy Horror Dolls by Christie Creepydolls! Your one stop Gothic Shop, for all your spooky desires. 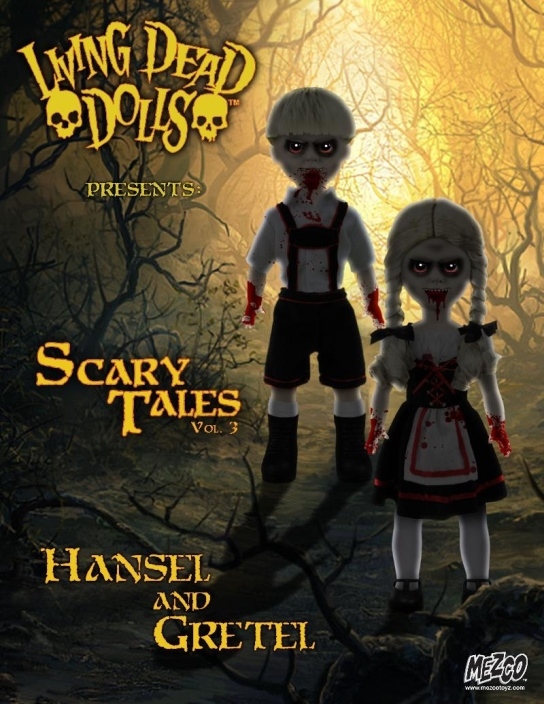 Living Dead Dolls Scary Tales Hansel and Gretel Back From The Grave! Limited Quantities! 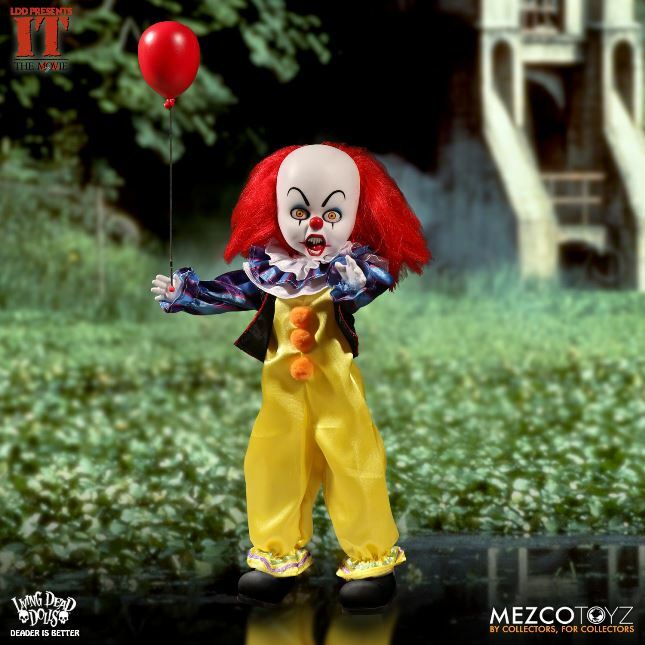 Living Dead Dolls 1990 Pennywise IT Doll Available Now!!! 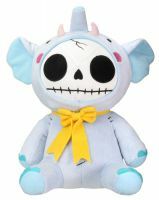 Living Dead Dolls Series 34 Available Now!!! Mezco Toys Presents Trick R' Treat Halloween Sam Mega Scale, Available Now!!! Living Dead Dolls Presents Series 33 Moulin Morgue, Available Now!!! Living Dead Dolls Presents Scary Tales Beauty and the Beast, Available Now!!! Living Dead Dolls Presents Hell Raiser, Available Now!!! Living Dead Dolls Series 32 Halloween, Available Now!!! Living Dead Dolls Lost in Oz, Wizard of Oz, Available Now!!! 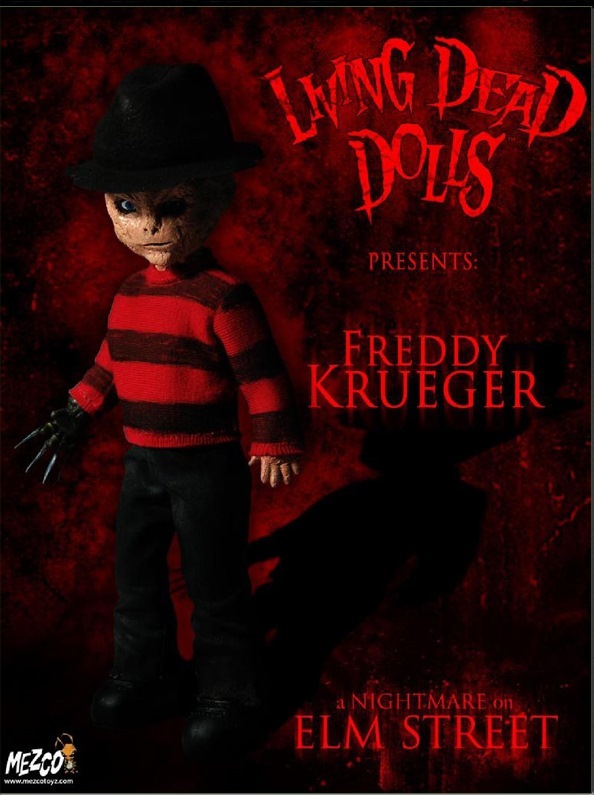 Living Dead Dolls Series 30 Freakshow Sideshow, Available Now!!! 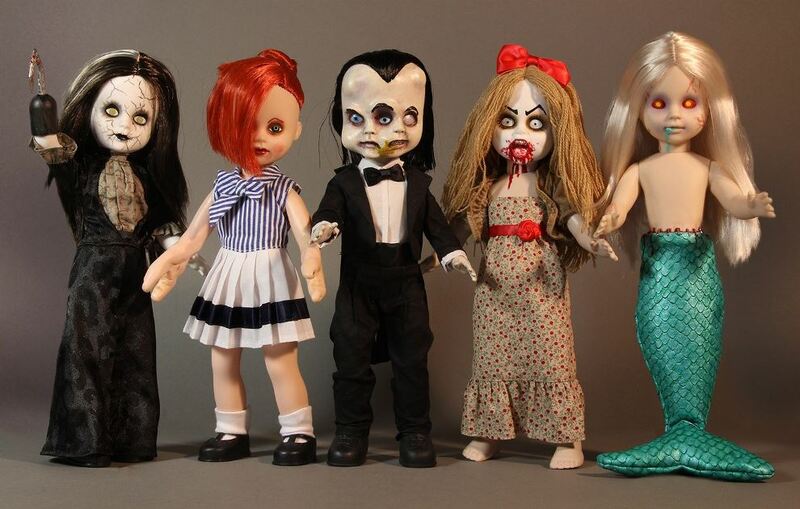 New Creepy Dolls, Horror Dolls by Bastet2329!!! 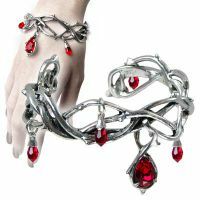 We carry Dark Star Gothic Clothing!!! 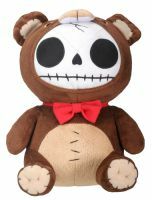 We just got a new Gothic Clothing shipment in June 2016! Some of the best Plus Size Gothic Clothing, Gothic Clothing, Gothic Dresses, Gothic Corsets, Gothic Skirts, Plus Size Gothic Clothes, and more, straight from the UK to the United States and ready to ship to you! Limited quantities available. Plus Sizes are available as well on some styles!